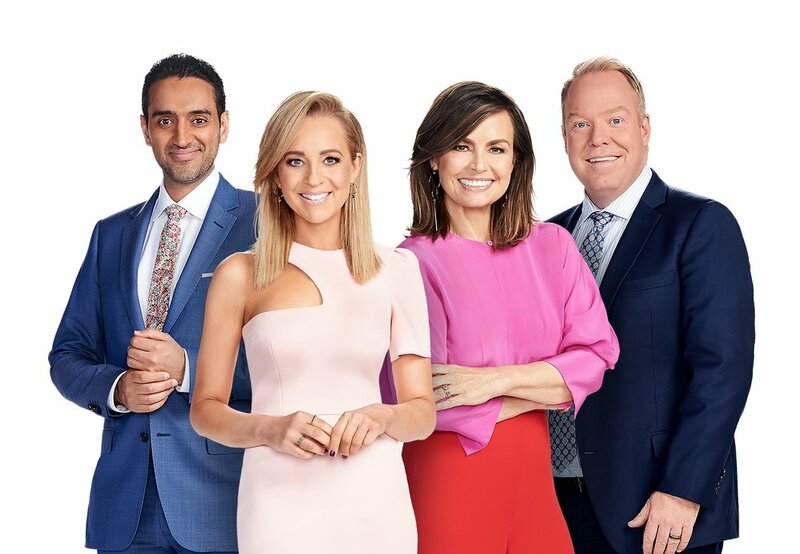 MediaHub Australia is an autonomous joint venture company established by the Australian Broadcasting Corporation (ABC) and the WIN Network (WIN TV). MediaHub Australia is a large scale multi-client digital media, play-out and distribution facility, currently delivering over 142 channels to the Australian metropolitan and regional markets. MediaHub embraces the future of broadcasting, including delivery for IPTV, mobile content and other handheld devices. We afford our clients the opportunity to deliver cost-effective services to thier audiences. MediaHub offers our clients a centralised digital media handling facility, including presentation and master control (MCR) functions, where content is recieved, prepared and distributed as required. This includes content from external sources such as studios, outside broadcasts, international feeds or production environments.